Leroy Vernon Cauthren, 91, of Greensboro died Monday, October 22, 2018 at Richland Place Assisted Living in Greensboro. Graveside service will be 2:00 PM Thursday, October 25, 2018 at Lakeview Memorial Park. Leroy was born in Guilford County to the late Les and Joyce Cauthren. 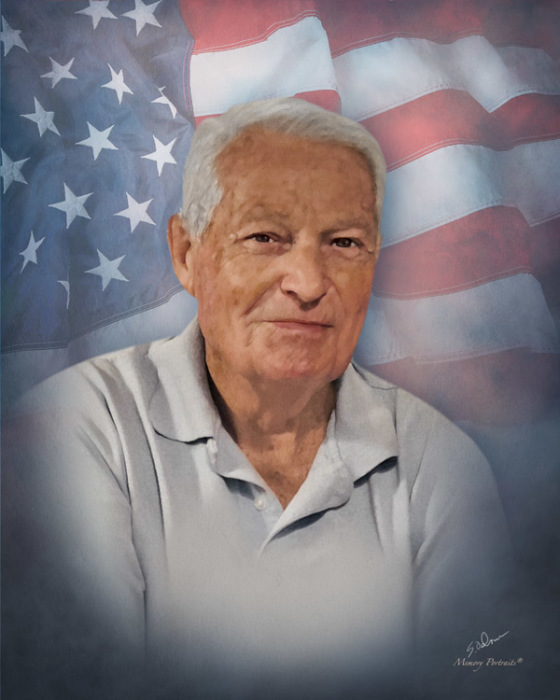 He proudly served with the United States Marine Corps during WWII and the Korean Conflict. He retired from the City of Greensboro Fire Department as captain in 1978. He was a member of the Revolution Masonic Lodge and the Greensboro Shrine Club. Leroy also attended Mount Pleasant United Methodist church until his declining health. He is preceded in death by his beloved wife, Peggy, and his sons, Russell and Jeff. Leroy is survived by daughters, Cathy Schoolfield of King and Ginger Duke of Kernersville; sister, Marylene Taylor of Liberty; four grandsons; one granddaughter; and two great grandchildren. The family will receive friends from 6-8 pm Wednesday evening at George Brothers Funeral Service.